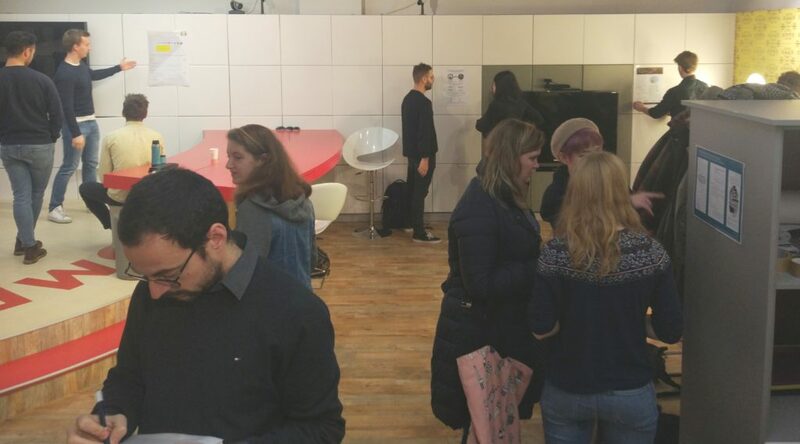 Last friday, the students of the class of 2018/2019 of the course Digital Humanities and Social Analytics in Practice presented the results of their capstone internship project. This course and project is the final element of the Digital Humanities and Social Analytics minor programme in which students from very different backgrounds gain skills and knowledge about the interdisciplinary topic. The course took the form of a 4-week internship at an organization working with humanities or social science data and challenges and student groups were asked to use these skills and knowledge to address a research challenge. Projects ranged from cleaning, indexing, visualizing and analyzing humanities data sets to searching for bias in news coverage of political topics. The students showed their competences not only in their research work but also in communicating this research through great posters. 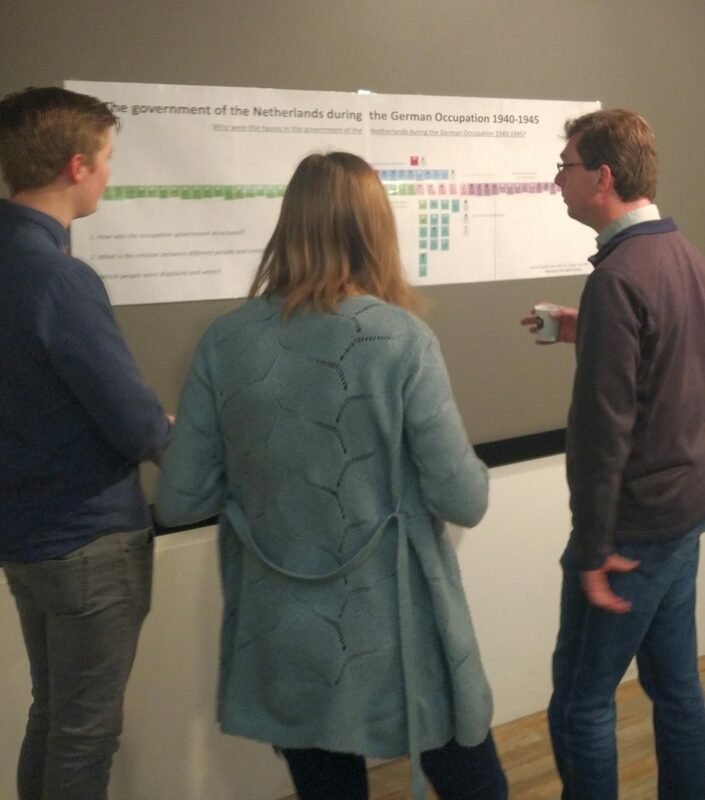 “An eventful 80 years’ war” at Rijksmuseum identifying and mapping historical events from various sources. A project where an search index for Development documents governed by the NICC foundation was built.